Mexico-focused precious metals miner Fresnillo (LON:FRES) said Wednesday it’s on track to deliver 2017 guidance thanks to higher silver and gold output in the second quarter of the year. The company, which is the world's largest primary silver producer and Mexico's second-largest gold miner, said silver output in the three months to the end of June was 14.5 million ounces, 12% more than in the same period last year and up 7.3% from the first quarter of 2017. Silver production in Q2 totalled 14.5 million ounces, a 12% rise from last year, while gold output was 223,000 ounces, up 2.7% from a year earlier. 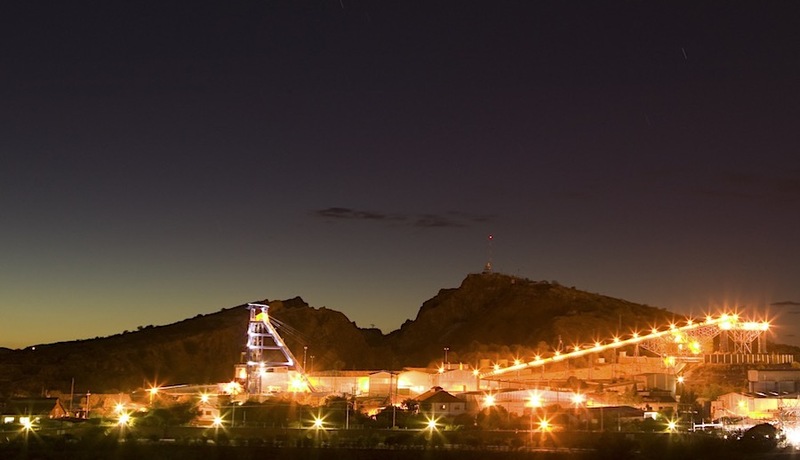 In the first six months of the year, Fresnillo saw its silver output climb by 11% to 28 million ounces. Production of gold in the quarter rose 2.7% from a year earlier to 233,000 ounces, boosted by a combination of the start of operations at San Julian, higher ore processed at Fresnillo and higher ore grade at Cienega. The miner said it’s confident it will produce between 58 and 61 million ounces of silver this year, while gold output is expected to be in the 870,000 to 900,000 ounces range. The guidance is comparable to Fresnillo’s results in 2016, when it produced record silver volumes of 50 million ounces and gold volumes totalling 935,500 ounces, which exceeded its own expectations for that year. Shares in the company were trading up 1.94% to 1,533 close to the end of Wednesday trading session in London.